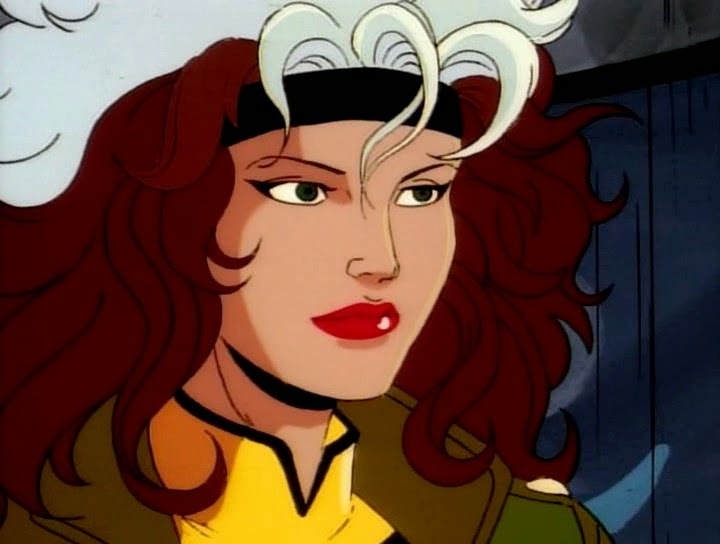 My favorite from the Marvel is X-Men and my favorite character is Rogue. Rogue is a fictional character and a member of the X-Men. Even though she is a super hero, she still has emotions of a realistic person. I love her mutant power of being able to absorb anyone's power if she wants too. I think that is the most deadliest weapon of all. She reminds me of Mikan from Gakuen Alice.